Our aim is total customer satisfaction. 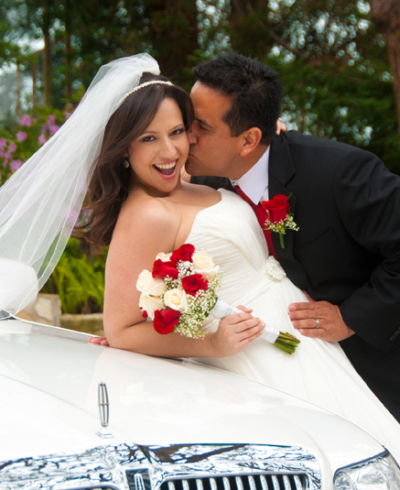 We are passionate about capturing your most special day in all its beauty. We are professional in every sense of the word. We see the beauty in you and your day. We’re experts at capturing that beauty. 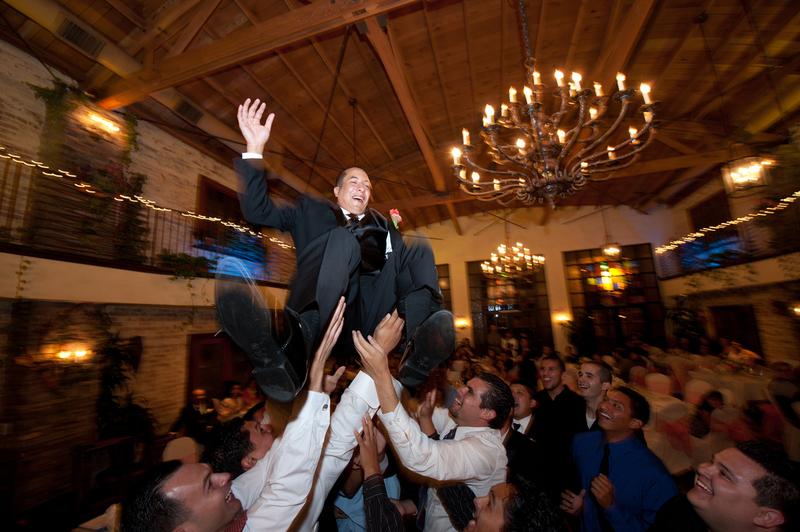 Our images will immortalize your event forever. As artists, we can match our visual style with your needs, be it playful, or serious. We stand behind our work. With over 3,000 satisfied wedding customers, it’s easy for us to offer – if for any reason your dissatisfied, we’ll refund your money. I loved Mike and Mimi! They were easy to work with, they took over 600 pictures, and made you feel comfortable. Many photographers were expensive, but this was affordable, and I can order more pictures at a later date, when I have the money for a beautiful album. If you are looking for a package where you get the CD, they are very reasonable. Super nice people! Mike is wonderful and willing to work with me the entire wedding. I wasn't the easiest bride, but he acted like i was. 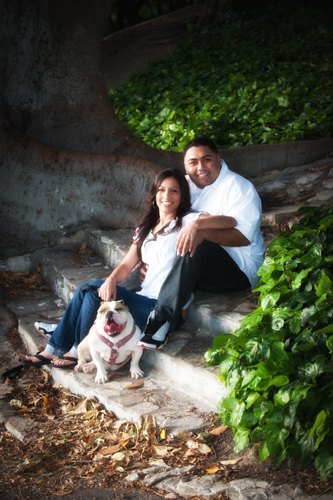 My family can be a little testy, so to get the pictures we did was incredible. We've used his photos now for our thank you cards, save the dates, and Christmas cards. He and the price are wonderful!! !